The club would like to thank 'Team Valley Carpets Ltd' for sponsoring our senior team, it is really appreciated. Their aim is to provide the highest level of quality and customer service at the best possible price in both domestic and commercial work. Team Valley Carpets Limited is a family run business who have over 25 years of experience in the flooring trade. They offer an extensive range of carpets, vinyls, laminates and real wood flooring. They are happy to undertake both domestic and commercial work with free estimates for all customers. So please do contact them for a quote. Welcome to our Gateshead Redheugh 1957 website. Established in 1957, we moved to our brand new purpose built facility at Eslington Park in December 2011 which includes 6 Changing Rooms, 2 Referee Changing Rooms, physio room, Café area, meeting room and office plus 3G and grass pitches. 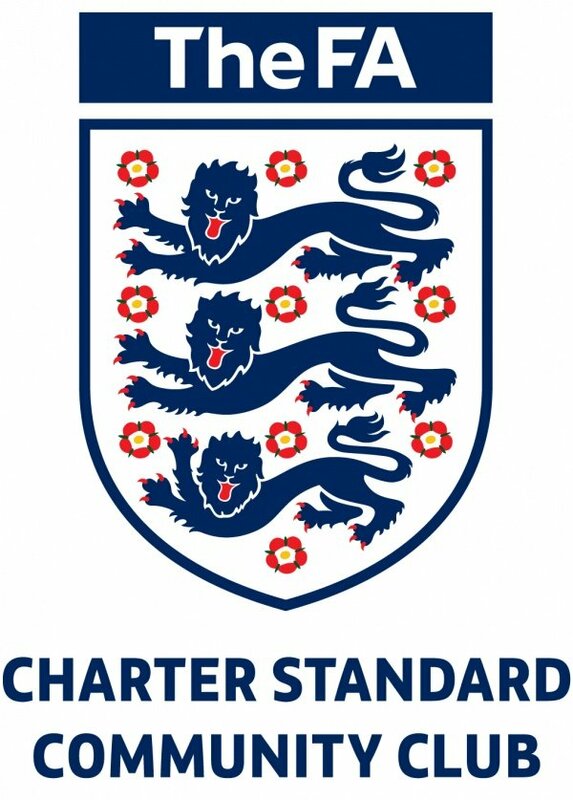 We are an FA Charter Standard Community Club based in Teams, Gateshead, with over 30 teams including our girls team and over 40 seniors, we really have something for everyone. We encourage good behaviour while developing football skills and techniques. Our coaches also promote the fun side of the game which helps our players develop both their social and athletic skills. 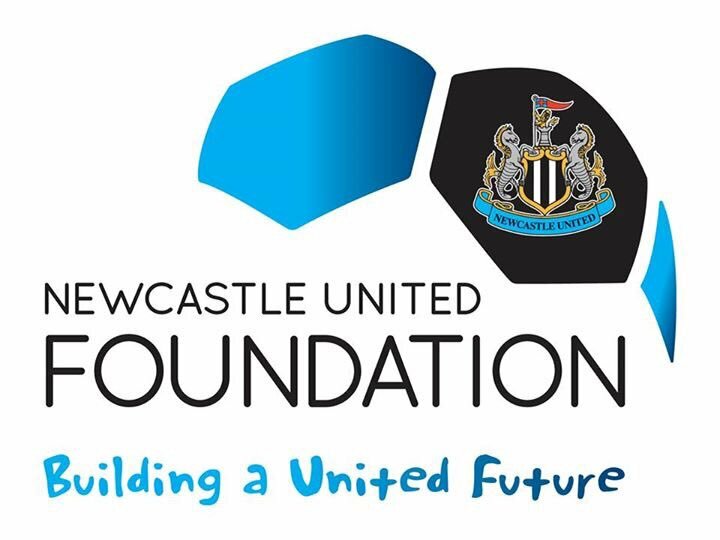 The club is affiliated through Durham FA, but we are a charity run organisation who relies on the volunteer workforce to keep the club alive and work hard towards making it the heart of the community. 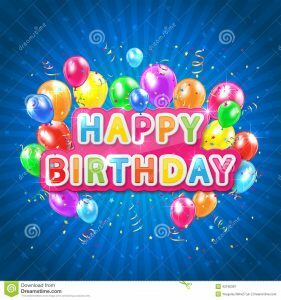 We welcome everyone at Redheugh and look forward to seeing you soon. 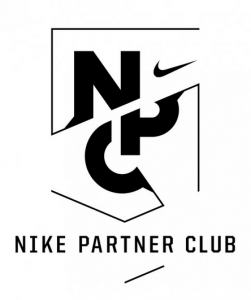 We are proud to be a Nike Partner Club and have been so for 6 years. Nike support us in a number of ways including funding of coaching and access to personalised training equipment, merchandise and sports clothing. 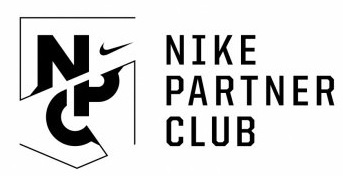 By investing in Nike products through the club you are not only obtaining the finest quality sports products available but you are also helping to support the club. The more items that are purchased means we receive vital training equipment. All Redheugh branded merchandise must be purchased through your coach or Chris Reed. To find out what is available to be purchased, please visit the website of the official Nike supplier to the club, Just Sport.